Organizations are increasingly moving their critical information and assets to the cloud. Understand the technology, best practices, and economics of cloud computing, and the rewards and risks of this rush to the cloud. 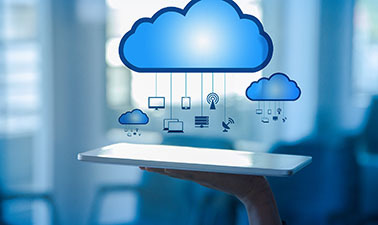 In this course, part of the Cloud Computing MicroMasters program, you will learn the essentials of cloud computing, including Infrastructure As A Service (IaaS), Platform As A Service (PaaS), Software As A Service (SaaS), and other "X as a service" platforms. You will explore how the cloud can support businesses by increasing productivity and effectiveness. This is a useful intro to cloud computing, and focuses on the business case. The end of course project is a presentation suitable for a potential client interested in using the technology.